After 9 months and 35 races, we’re left with 4 drivers and 1 race to decide the 2018 Monster Energy Nascar Cup Series Champion. 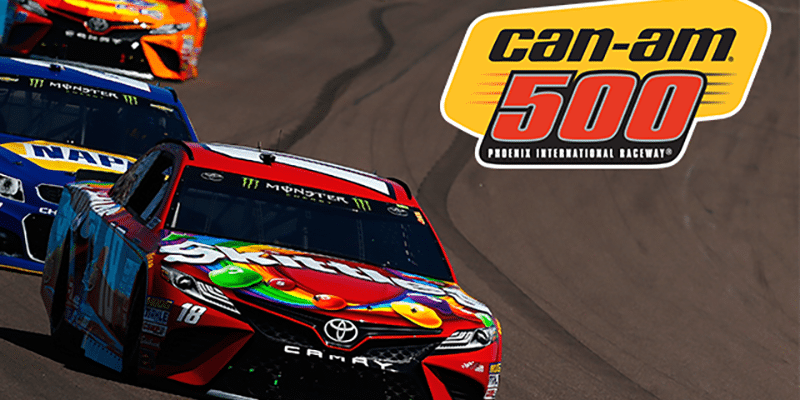 Will Martin Truex send his owners out of the series with a title, will Joey Logano pick up his first championship, or will Busch or Harvick finish on top of the heap for the 2nd time in their careers? We’re down to the penultimate race of the 2018 season. After Harvick was docked his win last week, there are still 3 spots in the final round of the Chase up for grabs at Phoenix. Good luck on your picks this week!